When you just moved into your house, your garage might have been well kept and had free space. Perhaps the only items stored there was your car and a few pieces of gardening equipment. But now it is jammed-packed with all kinds of junk. Don’t you think it would be great to have it well-organized once again? When it comes to junk removal Minneapolis here are some useful steps. To really put your mind into it, it is best to select a time for it. You can pick a day or two or dedicate a weekend to it. Your chosen date(s) has to be when the weather is bright and warm. – When was the last time you used it? – Have you an item to replace it? – Can it still be useful to someone? After emptying your garage, you will most likely notice it is very dirty. It’s understandable, considering its closeness to the open weather elements. You now need to thoroughly sweep or wash it, you may even want to repaint the doors and the walls to make the garage look new again. As you wait for the paint to dry, take your time to arrange the piles, which you had categorized earlier, group them according to their usefulness- gardening tools, fitness equipment, etc. 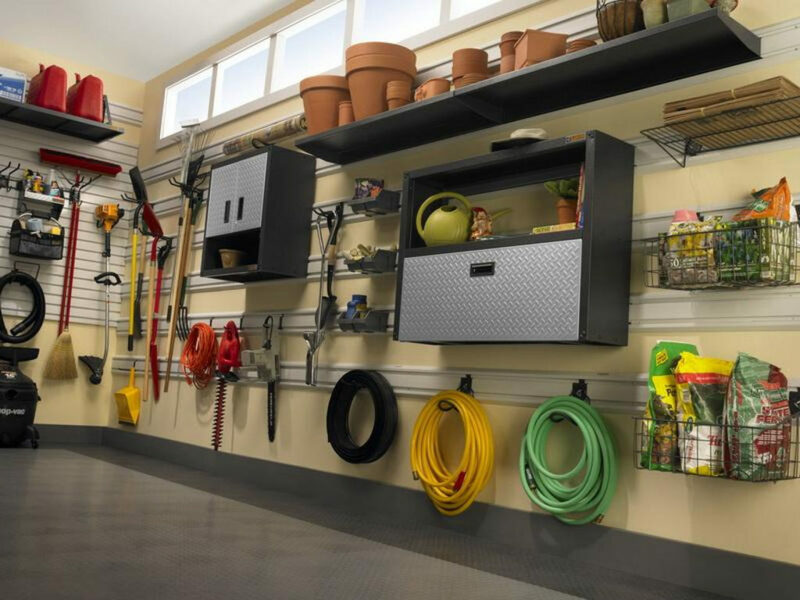 By the time you start putting items back into the garage, your most frequently used items must be placed where they will be handy. You need to reflect upon how you are going to methodically arrange things this time around based on how often you use each item. After the sorting, label each container/shelf according to the categories of items in each. Think of some items that can be stylishly hung on the wall to create space and passageway for easy movement within the garage. Finally, you can have a yard sale for those things in the sale category. Any item that is not bought can be included among the give-away category provided they are still in good condition. Those meant to be donated can be taken to any charity. You can then give junk removal Minneapolis a call to dispose of the trash to finally complete the job and have your beautiful garage back in order. With this guidance about junk removal MN, you can be sure to have a well-arranged garage again.